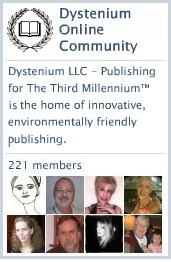 This entry was posted in DYSTENIUM, DYSTENIUM Online Community, ning, Photography and tagged Christi Moon, pink willow, spring. Bookmark the permalink. Beautiful Photo – Black and White tells a real story, every time!